Draft List of Ontario Card Nominations Announced! 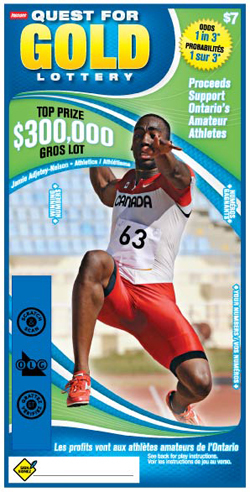 The Ontario Association of Archers is pleased to announce a draft list of athletes and alternates who have been nominated for Ontario Cards under the 2016-2017 Quest for Gold - Ontario Athlete Assistance Program (OAAP). 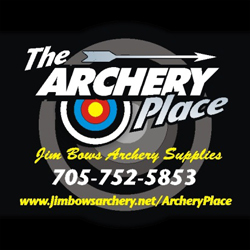 The athletes nominated were selected using the sport specific selection criteria developed by The Ontario Association of Archers, approved by its Board of Directors and applied by (the) Selection Committee. Please note that this list is unofficial and is subject to change pending the outcome of any appeals and/or any re-selection decisions made by the OAA Selection Committee or the Quest for Gold Appeals Committee. As a consequence, this list should not be seen as final. Athletes who have not been nominated and who wish to appeal this decision can do so by following the process set out in the Selection Criteria document at this link.